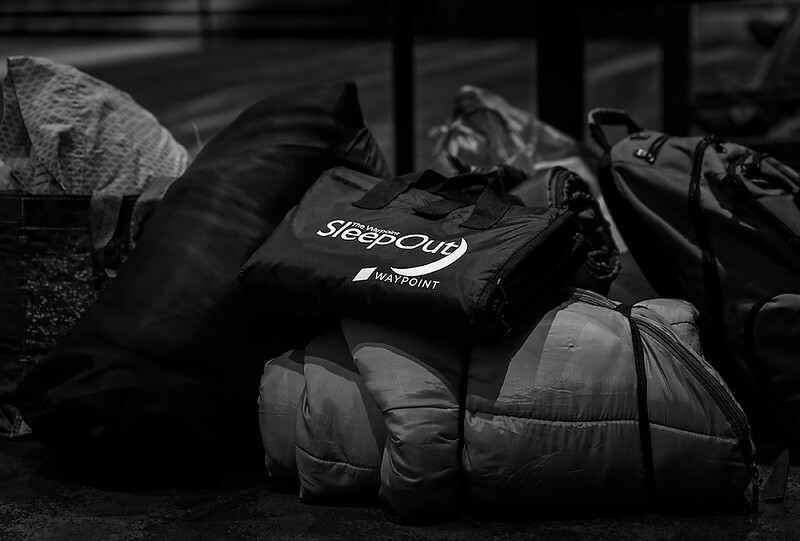 Waypoint SleepOut 2019 - March 22 & 23. Click on the "right arrow'" to activate the slideshow or sequence manually with the side arrows. Download by right clicking on individual images or at the "down arrow" for the entire gallery. All images are web resolution jpg., so they are ready for phones, email etc.